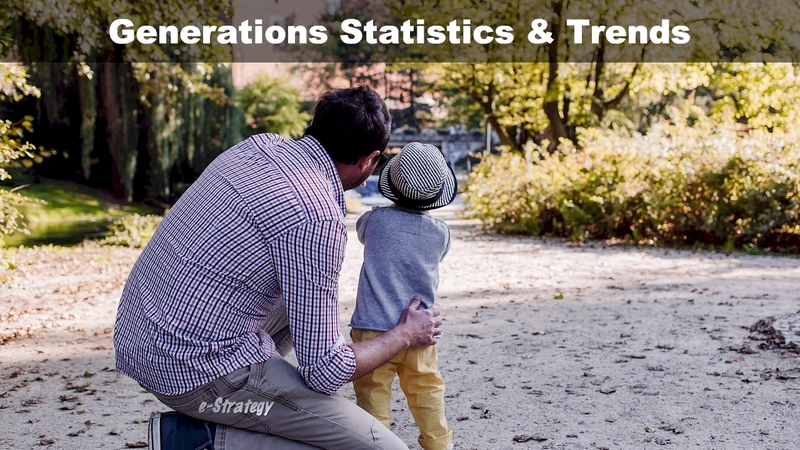 e-Strategy Trends’ continually-updated collection of generations research, statistics and trends for marketing, public relations, advertising and strategic communications professionals. Only 1 in 5 American adults say they tend to be loyal to specific brands and largely buy from them repeatedly, while one-third like to try out different products even when they know there’s one they like. About 1 in 3 US adults (32%) reports owning a Smart Speaker as of August 2018, marking a 4% point increase from January of this year.